Some of the speakers are already well-known to members of the Society but others are researchers we are hearing from for the first time. Subjects will include Chris Pickvance’s ‘What is a Kent chest’, Andrew Cox Whitaker’s work on the ingenious Mr Elwick and Wakefield cabinet makers and David Bryant on Isaac Newton’s spinning wheel. Alan Moore’s research on fine furniture making in the 18th century and Robert Williams’ on timber supplies during the Napoleonic War will address materials and techniques, and recent research on chairs and chair makers will be represented by Andrew Honey, Tony Howe and William Sergeant, on chairs from Kent, Surrey or Sussex, East Anglia and the north east midlands. 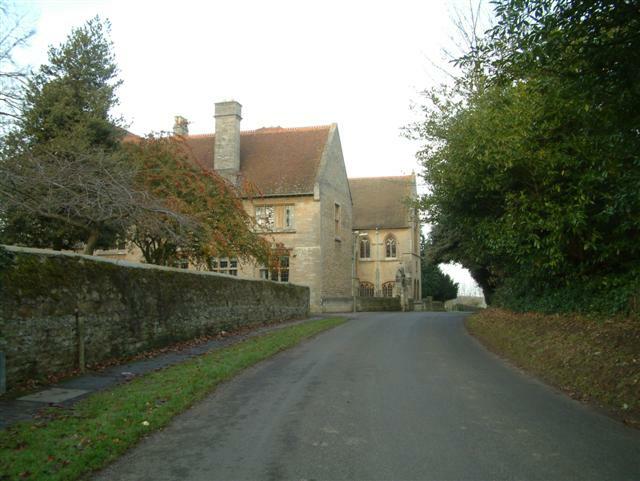 The day will also include visiting the original buildings of Cuddesdon College, designed by G E Street in the 1850s, which still retain some of the furniture he designed. The cost of the day is £30 per head and includes coffee, lunch and tea. Please contact the events secretary on events.rfs@gmail.com or using the online booking form here.